A 5-minute practice to show gratitude for yourself and others on the path to liberation. The only way that feels appropriate to end this first, long season of Healing Justice Podcast, is with GRATITUDE. 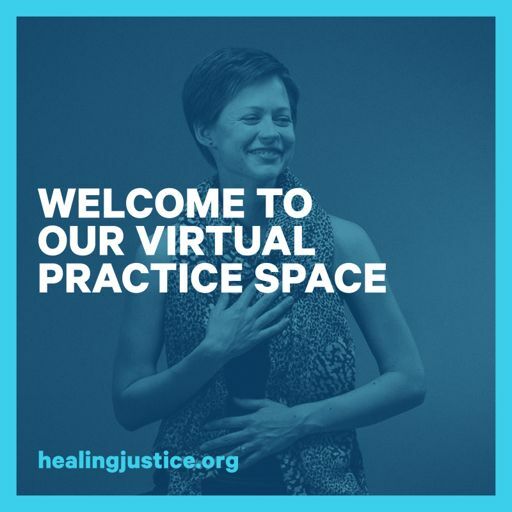 Welcome to part 3 of a 3-part collaborative series between the Mystic Soul Project and Healing Justice Podcast! Join Teo Drake in this incredibly simple embodied exercise to practice privileging your heart above your head. In this practice, you’re joining AnaYelsi Velasco-Sanchez of the Mystic Soul Project to learn how to facilitate a Name Reclamation group activity. Welcome to part 2 of a 3-part collaborative series between the Mystic Soul Project and Healing Justice Podcast! 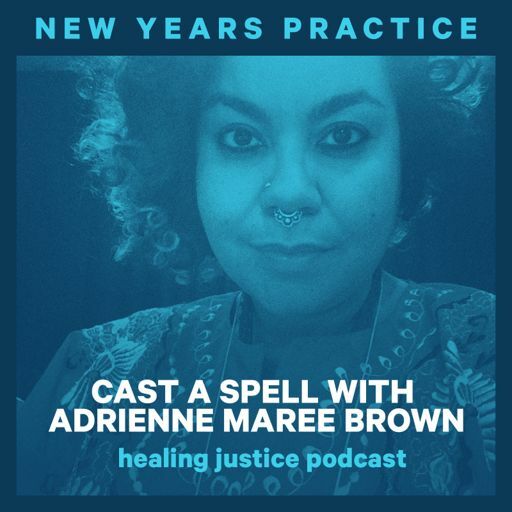 Welcome to part 1 of a 3-part collaborative series between the Mystic Soul Project and Healing Justice Podcast! In this practice, you’re joining Jacoby Ballard for a guided meditation for forgiving ourselves and others. All you need is a space where you can focus. Jacoby will invite you to stand, sit, or lay down. In this practice, you’re joining Peace Poets Lu Aya and The Last Emcee in a guided exercise for sacred writing. You’ll hear Frankie 4 perform “Lightwork,” and be led through a series of prompts to write your own poetry. 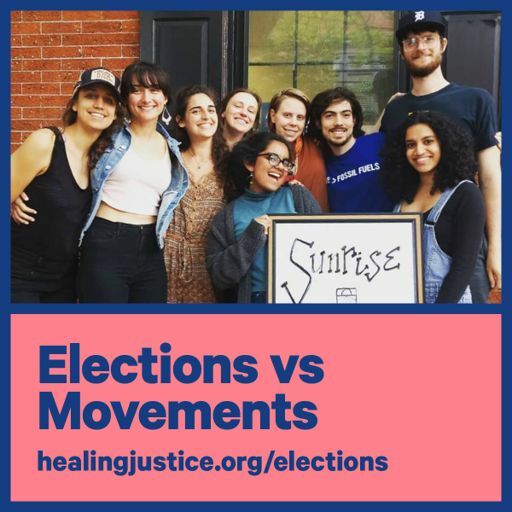 In this practice, you’ll hear stories, examples, and important questions to ask ourselves to incorporate healing and wellbeing into the preparation for action, during direct action itself, and aftercare. 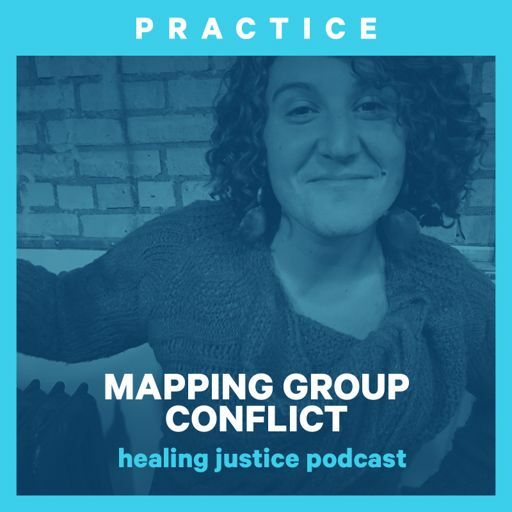 This is HEALING JUSTICE PODCAST: bridging conversations at the intersections of collective healing & social change. 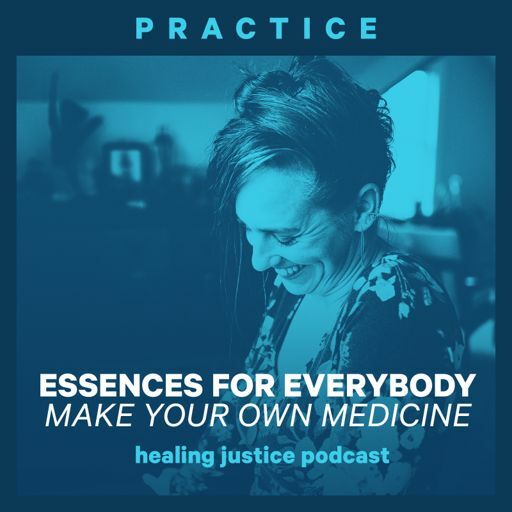 Healing Justice Podcast Copyright 2017 All rights reserved.